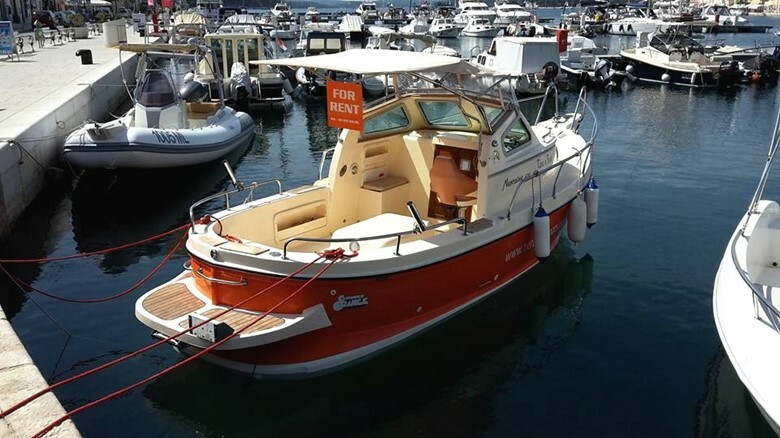 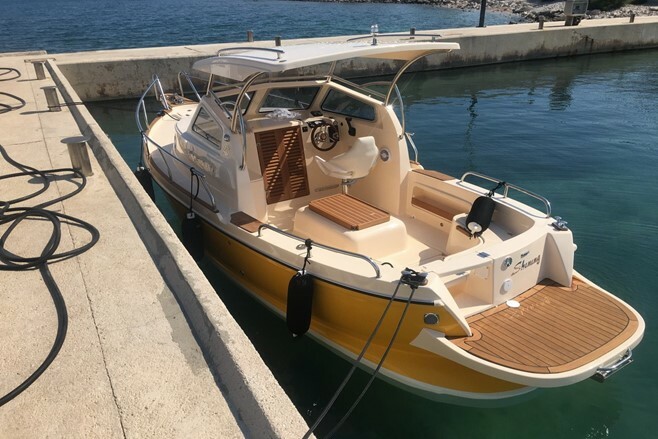 We offer you the possibility of one-day and several-days rental of boats from 6-metre semi-displacement boats to 4,5-metre speed boats. Enjoy your escape from the jam, noise, heat, we offer you the feeling of joy and sea therapy. 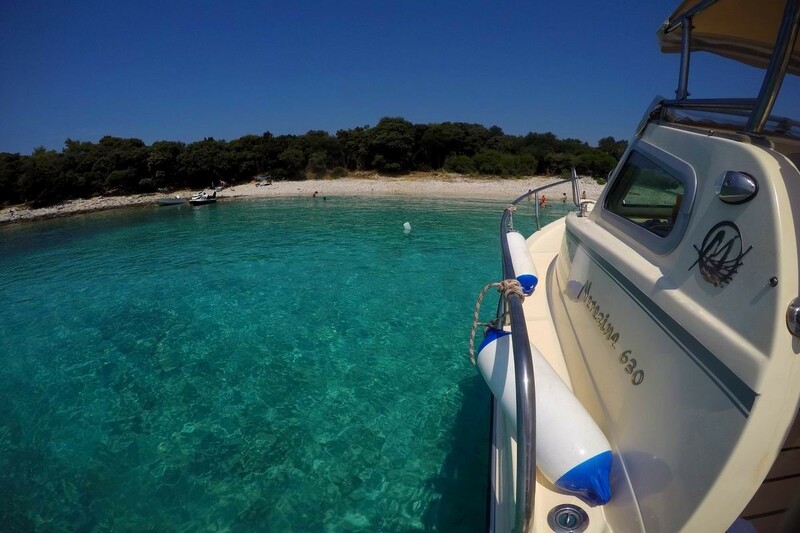 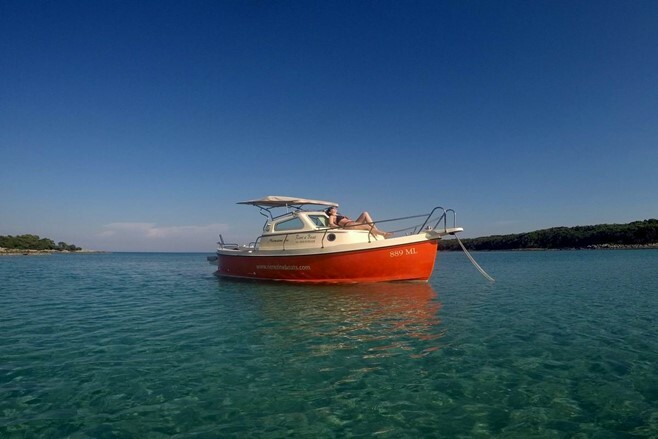 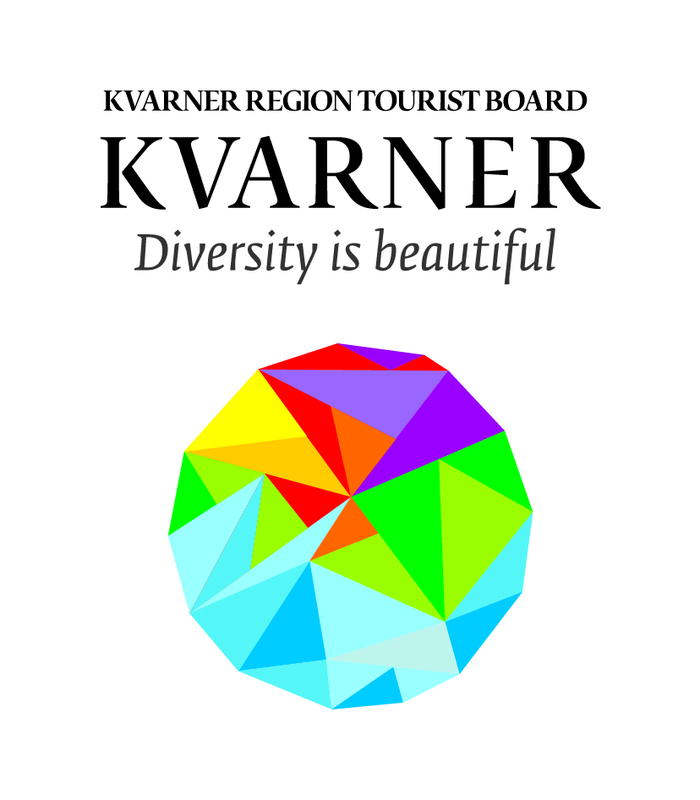 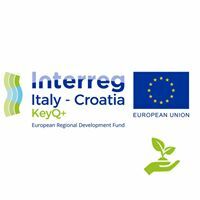 Renting our boats will offer you a unique opportunity of visiting numerous beautiful intact coves of islands of Lošinj archipelago as well as getting to know interesting little island places such as Susak, Ilovik, Unije, Srakane. 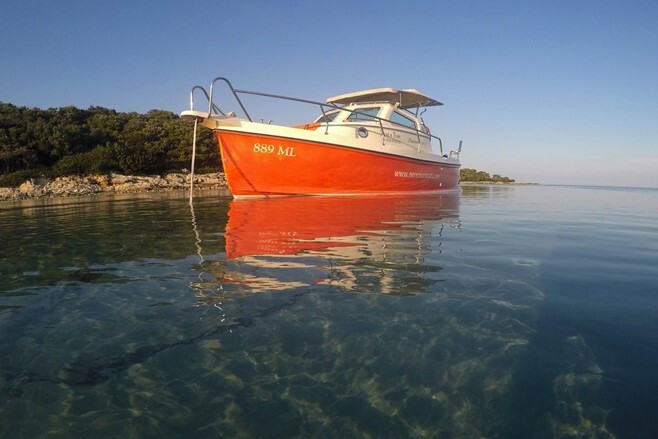 Enchanted with the beauty of the coves and clarity of the sea you can spend the night in a spacious cabin and wake up surrounded with the morning calm. If you take the opportunity of renting a local skipper who will take you to the most interesting spots, all you have to do is to get to know hedonism in the true meaning of the word. 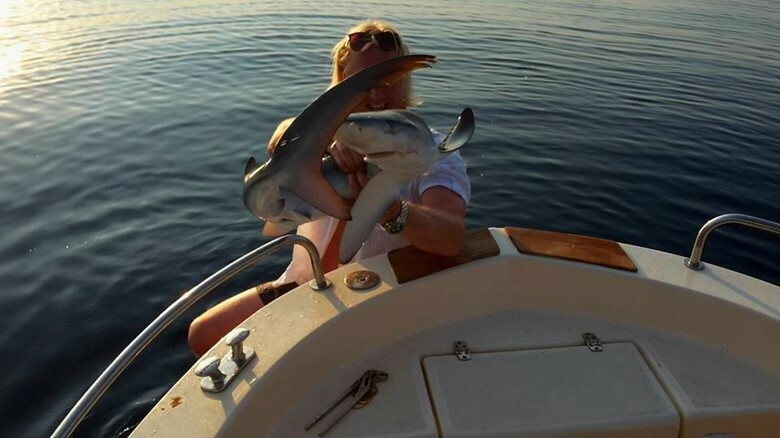 For those of adventurous spirit we offer fishing trips from spear-fishing, big game trolling to angling with the top-quality baits (big sea worm), all of this at the most attractive fishing locations. 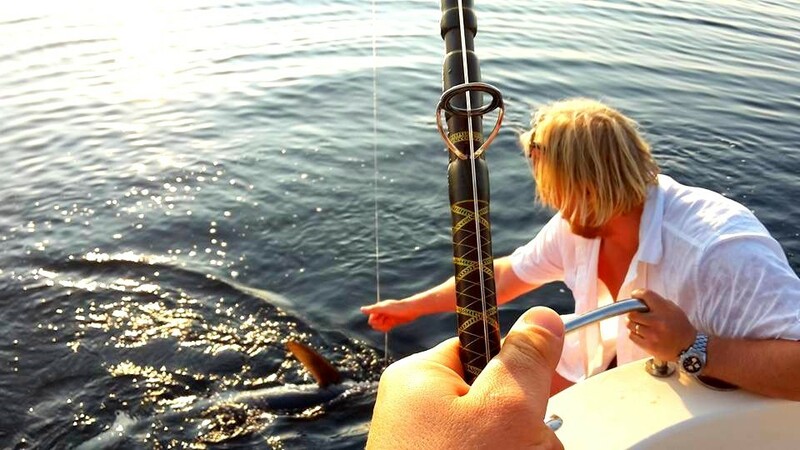 Fishing when sun goes down include famous live worms the most popular bait for fishing. Al equipment included. 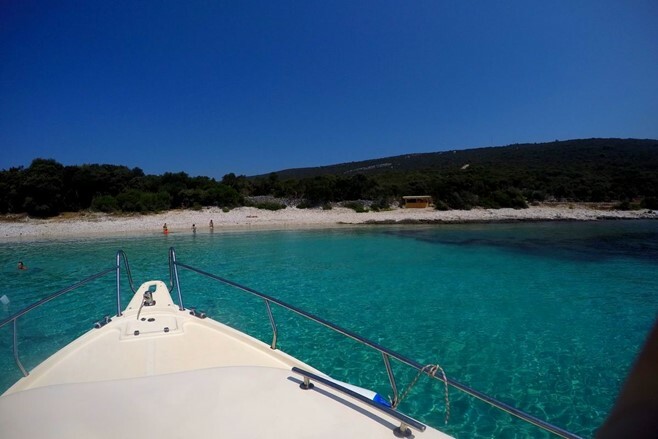 If you wish a complete experience of the island, we suggest you to rent a boat and set off to explore coves and small bays that are inaccessible by land. Smaller rowboats can be rented in every bigger resort or camp: Punta Križa, Nerezine, Mali Lošinj (Čikat, Sunčana uvala), Veli Lošinj. If you want a whole enjoyment of the island beauties, we suggest you to rent a boat and start exploring the numerous bays that are not reachable from the coast. 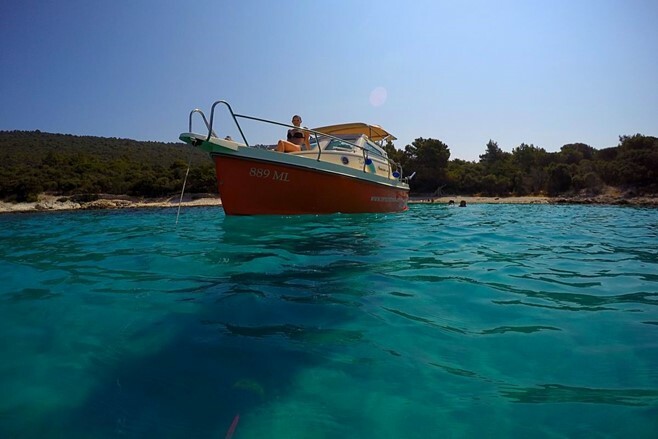 Smaller rowboats may be rented in all bigger towns or camps: Punta Križa, Nerezine, Mali Lošinj (Čikat, Sunčana Uvala), Veli Lošinj. 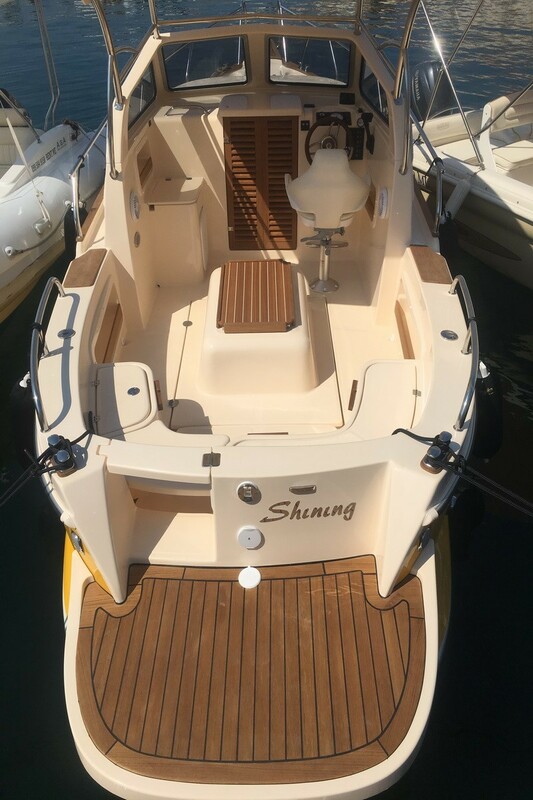 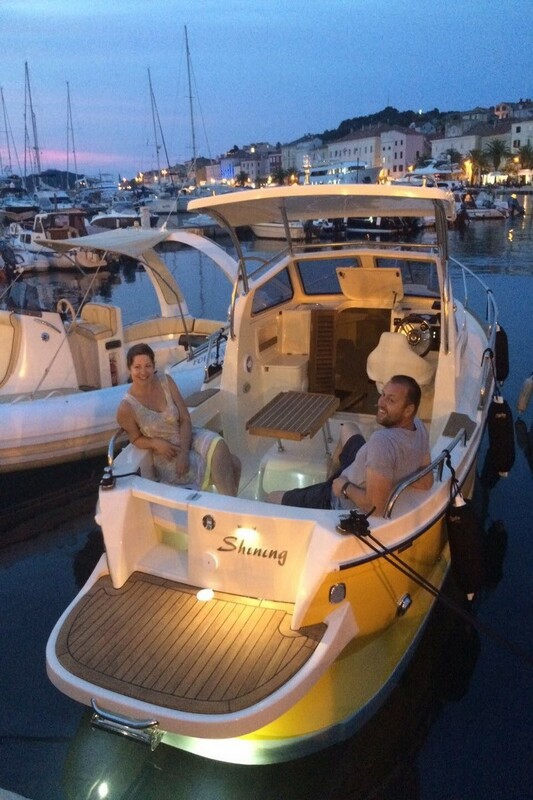 Our boats are an autohtonic product from the island of Lošinj, which has a great history of shipbuilding.